Admit it, you crave junk foods even if you know that they are unhealthy. Do you have any idea about the healthy foods you are not eating? Let’s check out. Pumpkin seed is rich in magnesium- an essential mineral for your body. It helps to regulate blood pressure and reduce the risk of cardiac arrest and stroke. In addition, the magnesium-rich pumpkin seeds improve proper growth of bones. High zinc content makes pumpkin seeds as a great food for prostate health. Zinc is also an essential mineral to improve immunity. 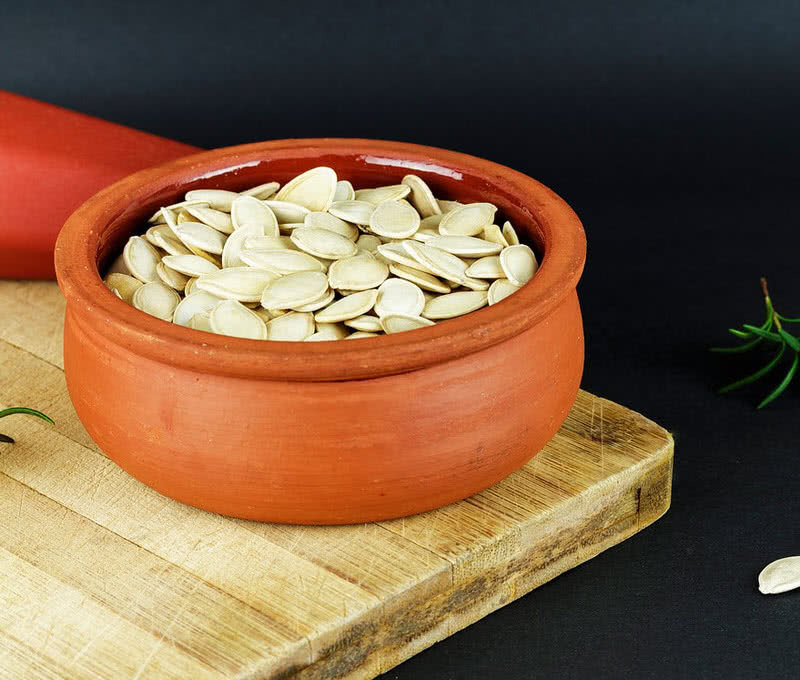 Pumpkin seed is an abundant source of antioxidants, especially different form of vitamin E. It ensures effective fight against the cell destructing free radicals. Pumpkin seeds contain an anti-stress neurochemical called gamma-amino butyric acid, which helps well in reducing anxiety. Pomegranate contains anti-aromatase phytochemicals which help to reduce the risk of breast cancer. The daily intake of pomegranate juice also could inhibit prostate cancer. Phytochemicals present in pomegranate can regulate blood pressure. Atherosclerosis or hardening of arteries also can be reduced by the daily intake of pomegranate juice. 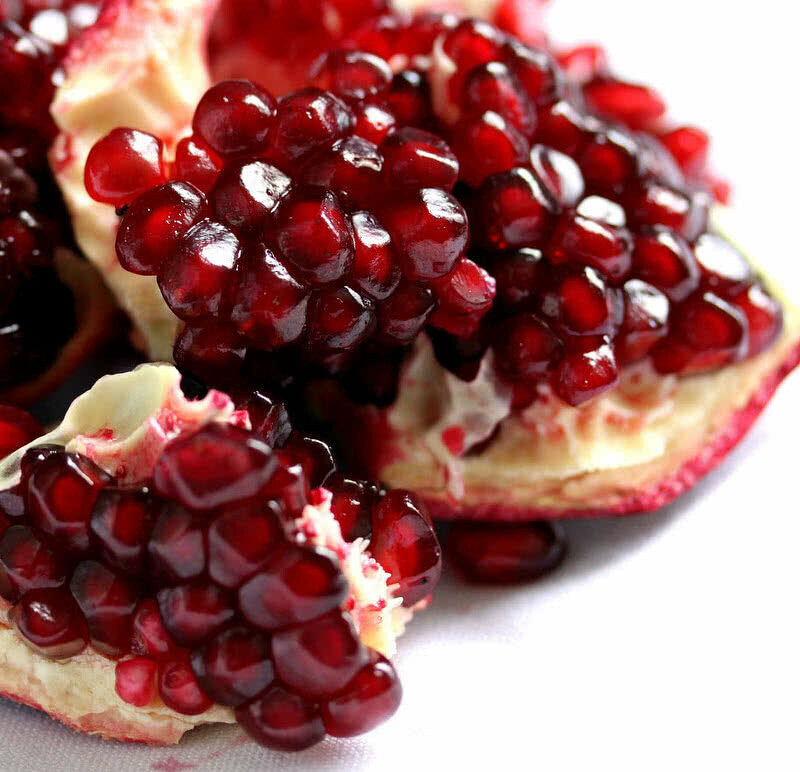 As an abundant source of iron, pomegranate can increase the level of red blood cells in your body. Thereby it can effectively against anemia, a condition caused by deficiency of red blood cells in the body. Pomegranate is rich in dietary fiber. So it can smooth the digestion process. 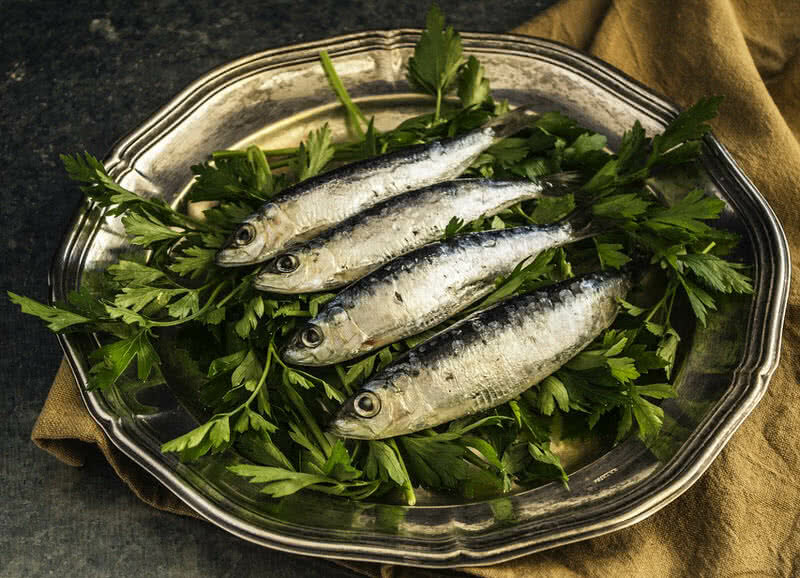 Sardines are a great source of much-needed omega 3 fatty acids. They are highly beneficial in controlling heart diseases by preventing blood clots and gardening of artilleries. Sardine is a great choice if food in maintaining the bone health. It is rich in essential Vitamin D which improves absorption of calcium and phosphorus. Both these are vital in development and strengthening of bones. 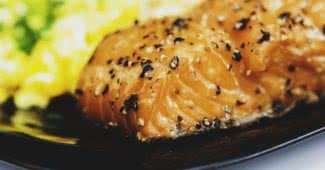 Moderate intake of sardines can reduce the development of macular degeneration – a condition found in aged people which lead to vision loss. A great food for reducing inflammation and glowing of skin. The anti-inflammatory property of cinnamon can fight against neurodegenerative diseases including Alzheimer’s and Parkinson’s disease. Cinnamon is rich in varieties of antioxidants. Thereby it can counteract the cell-damaging free radicals. A great solution to those who struggle with diabetes. Because cinnamon has the power to control the rate of entry of glucose into the blood. 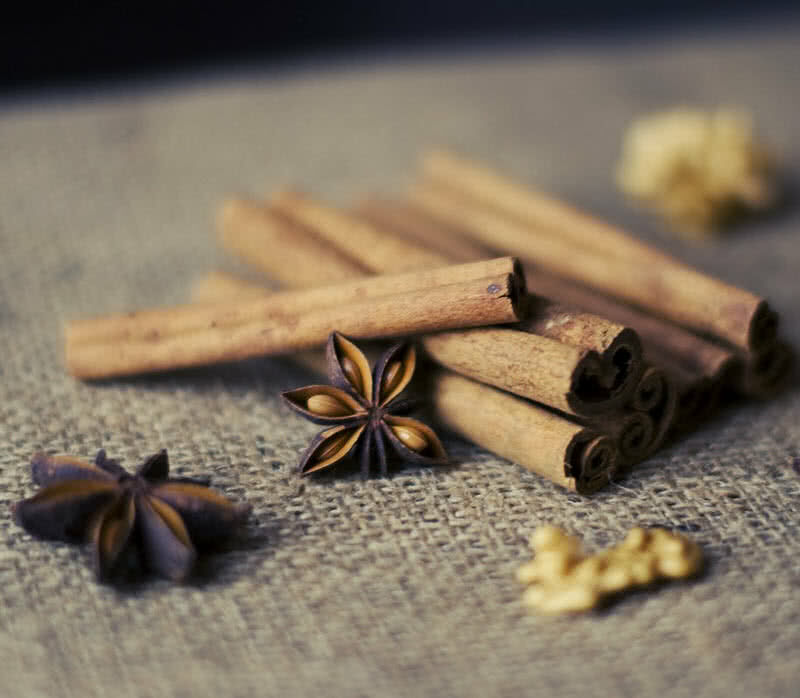 The anti-viral, anti-microbial and antifungal properties of cinnamon can improve the immunity of the body. Broccoli is one of the best cancer-fighting vegetables available in the market. It’s an abundant source of a component called sulforaphane, which can effectively fight cancer-causing chemicals in the body. Actually, broccoli can prevent different types of cancer including liver, lung, prostate, breast and skin cancer. 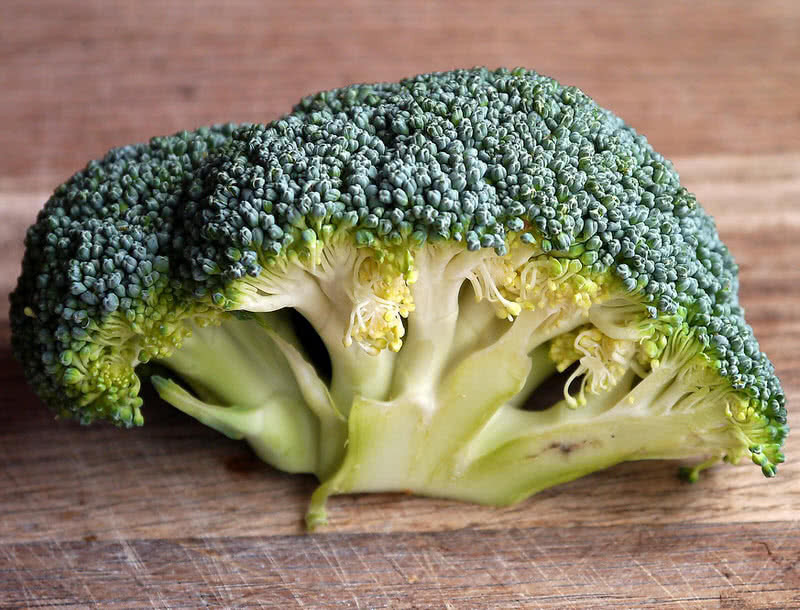 Zeaxanthin and lutein, these two antioxidants present in broccoli can prevent two main eye diseases – cataract and macular degeneration or blurring of vision. Broccoli is rich in fiber. So, this vegetable can prevent stomach disorders and improves digestion. Can reduce allergic reaction as broccoli is a great source of two main anti-inflammatory nutrients called kaempferol and isothiocyanates. Soluble fiber in broccoli can reduce the cholesterol level in your body. 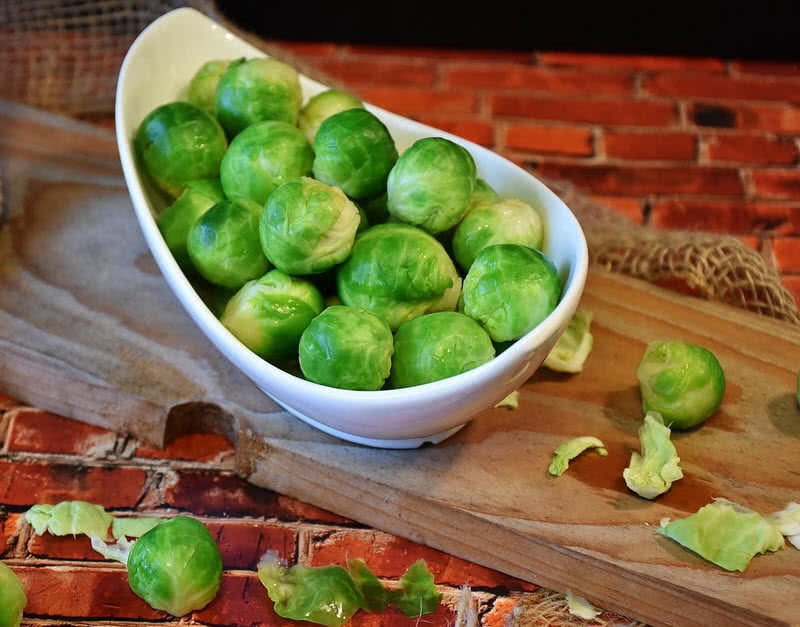 Just like broccoli, Brussels sprouts also contain sulforaphane compound we which can inhibit the enzymes that cause the development of cancer cells. High amount of vitamin K in Brussels sprouts help to improve your bone health. Phytonutrient lutein and zeaxanthin present in Brussels sprouts can prevent cataract and macular degeneration (blurring of vision). With the high amount of vitamin C, brussel sprout can keep your immune system strong. Vitamin C also helps to improve the production of collagen, the main structural protein of skin, thereby your skin looks so younger. Glucosinolates, a sulfur containing component present in Brussels sprouts aid in detoxifying your body. Spinach is a rich source of beta-carotene, xanthene, and lutein, eating of spinach ensures healthy eyes. 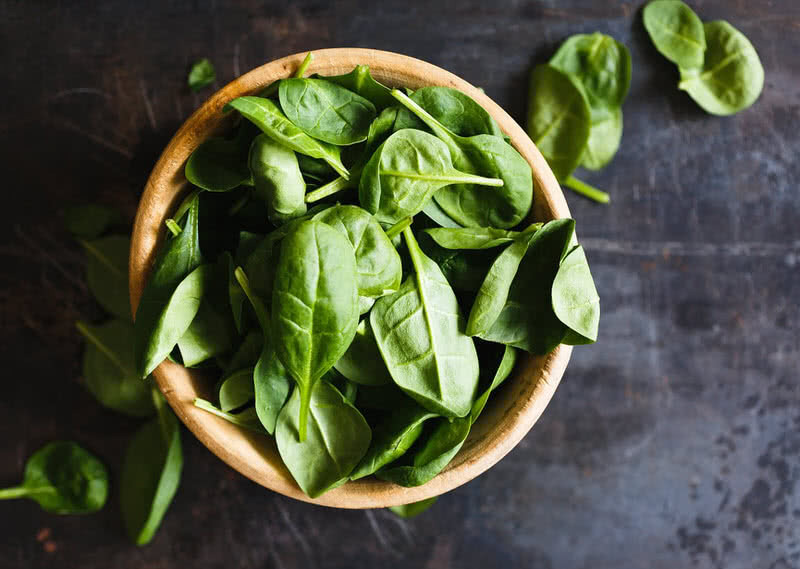 In addition, spinach can also prevent irritation to the eyes and age-related macular degeneration (blurring of vision). Regular consumption of folate and potassium rich spinach improves blood flow to brain, concentration and also reduce the risk of Alzheimer’s. As low in calories and fat, spinach is a great food on dieting. Zinc and magnesium content in spinach offer quality sleep and relaxation of the body. Lutein pigment present in spinach can prevent hardening ôf artilleries or atherosclerosis. High potassium contact and low sodium content of spinach promise balanced blood pressure.